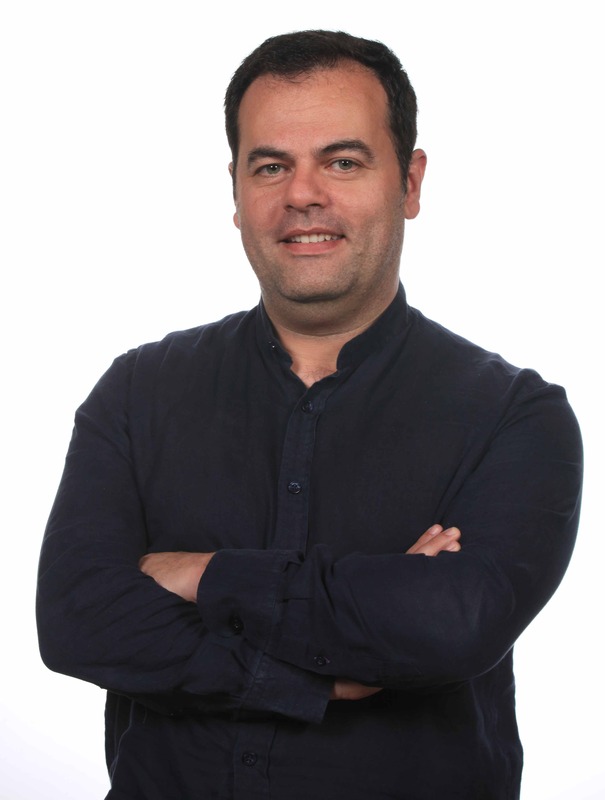 Horacio Pérez Sánchez, PhD, Principal Investigator. Computational Chemistry. José María Cecilia Canales, PhD. Computer Engineering. 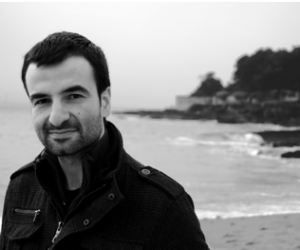 Jorge Peña-García, Grad student. Computer Engineering. 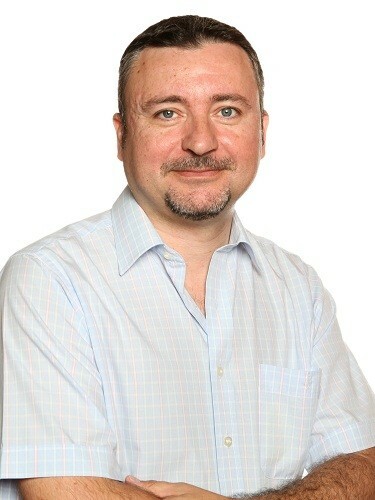 Alfonso Pérez Garrido, PhD. Chemistry. Helena den Haan, Industrial PhD student (co-supervised by Horacio Pérez-Sánchez and Alfonso Pérez Garrido with José Villalgordo, Villapharma SL). Biology. 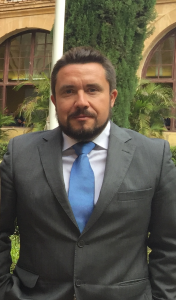 José Pedro Cerón Carrasco, PhD. Computational Chemistry. Antonio Llanes Castro. PhD student (co-supervised by José M. Cecilia, Horacio Pérez-Sánchez and Antonia Sánchez). Computer Engineering. Antonia María Sánchez Pérez, PhD. Computer Engineering. Jesús Antonio Soto Espinosa, PhD. Applied Mathematics. Andrés Bueno Crespo, PhD. Computer Engineering. Josefa Vegara Meseguer, PhD. Biophysics. José Luis Abellán Miguel, PhD. Computer Engineering. 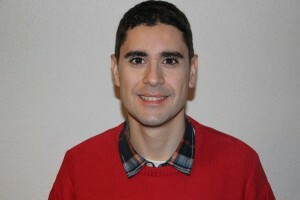 Baldomero Imbernón Tudela, PhD student (co-supervised by Horacio Pérez-Sánchez and José María Ceclia Canales). Computer Engineering. Antonio Jesús Banegas Luna. PhD student. Computer Engineering. Isabel María Timón Pérez. 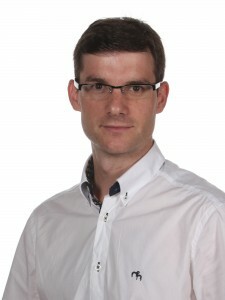 PhD student (co-supervised by José María Ceclia Canales and Jesús Soto). Applied Mathematics. Antonio Vicente Contreras. Industrial PhD student(co-supervised by Horacio Pérez-Sánchez and José María Ceclia Canales). Economics. 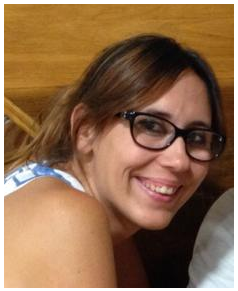 Savíns Puertas Martín, PhD student (University of Almería, co-supervised with Prof. Pilar Ortigosa). Ricardo Rodríguez Schmidt, PhD. Chemical Engineering. Currently at Schrodinger, Inc.
Gaspar Cano, PhD. Computer Engineering. Afshin Fassihi, PhD. Medicinal Chemistry. Fahimeh Ghasemi, PhD student (Isfahan University of Medical Sciences, Iran, co-supervised with Prof. Afshin Fassihi). José Luis Gallego Imbernón, Grad. student. Computer Engineering. Francisco Javier Sánchez Galián, Grad. student. Computer Engineering. Ginés David Guerrero Hernández, PhD. Computer Engineering. Cathalijne Witte, Erasmus Plus. Business and Marketing. Nabila Bekhti, PhD student (co-supervised by Horacio Pérez-Sánchez with Majda Sekkal, Université Djillali Liabes de Sidi Bel Abbes, Algeria). Computational Chemistry. Armando Albert de la Cruz, Department of Crystallography and Structural Biology, IQFR-CSIC, Madrid, Spain. Alejandro A. Franco, Multiscale and Numerical Simulation of Electrochemical Systems, University of Picardie, France. Gracia Ester Martín Garzón, Computer Engineering Department, University of Almería, Spain. 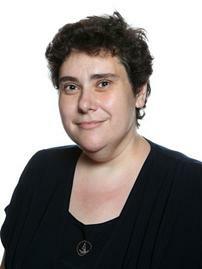 Grazyna Budryn, Institute of Chemical Technology, University of Lodz, Poland. Isidro González Collado, Biological and Organic Chemistry, University of Cadiz, Spain. Javier Corral de la Calle, Hematology and Oncology, University of Murcia, Spain. 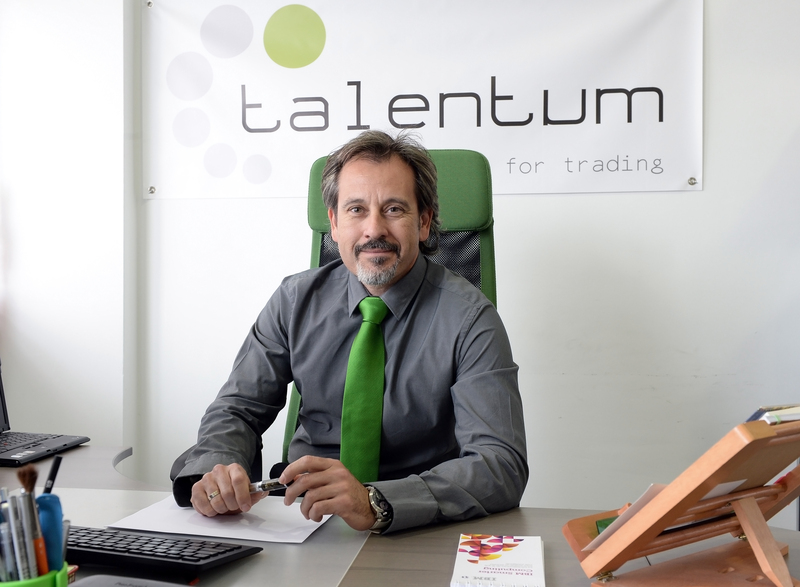 José García, Computational Intelligence, University of Alicante, Spain. José García de la Torre, Physical Chemistry of Macromolecules, University of Murcia, Spain. 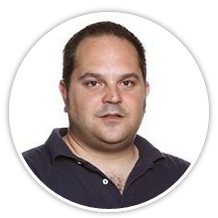 José Luis Vazquez-Poletti, Distributed Systems Architecture Research Group, Universidad Complutense de Madrid, Spain. 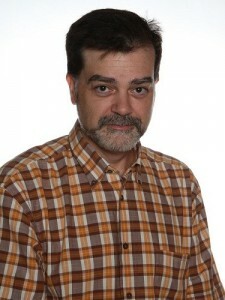 José M. García, Parallel Computer Architecture Group, University of Murcia, Spain. Jón Atli Benediktsson, Pro Rector and Professor of Electrical and Computer Engineering, University of Iceland. 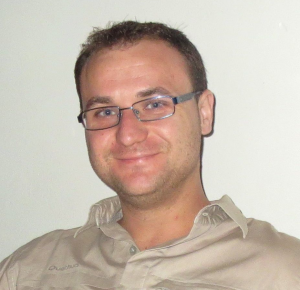 Juan Manuel Ruso Beiras, Soft Matter & Molecular Biophysics Group, University of Santiago de Compostela, Spain. 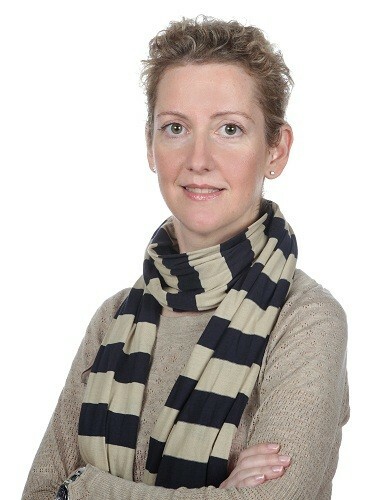 Maria Vittoria Cubellis, Biology Department, University of Naples Federico II, Italy. Pablo Conesa Zamora, Servicio de Anatomía Patológica, Hospital Santa Lucía, Cartagena, Spain. 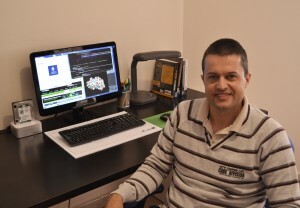 Pablo Chacón, Structural Bioinformatics Group, IQFR-CSIC, Madrid, Spain. Tingjun Hou, Computational Biology, Bioinformatics and Computer-Aided Drug Design, Suzhou, China. Wolfgang Wenzel, Nanoscale and Biomolecular Simulation, Karlsruhe, Germany. Centro Extremeño de Tecnologías Avanzadas (CETA-CIEMAT), Extremadura, Spain. European Research Network COST Action CM1207, “GLISTEN: GPCR-Ligand Interactions, Structures, and Transmembrane Signalling”. European Research Network COST Action IC1305, “NESUS: Network for Sustainable Ultrascale Computing”. European Research Network COST Action IC1406, “High-Performance Modelling and Simulation for Big Data Applications (cHiPSet)”. IEEE Technical Committee on Scalable Computing (TCSC): Technical Area on Science Gateways.